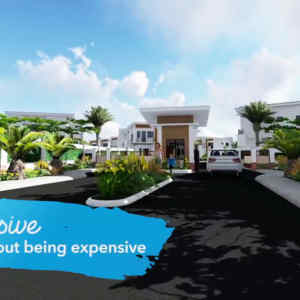 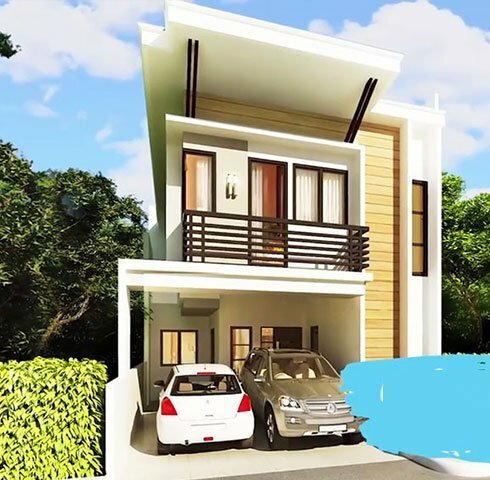 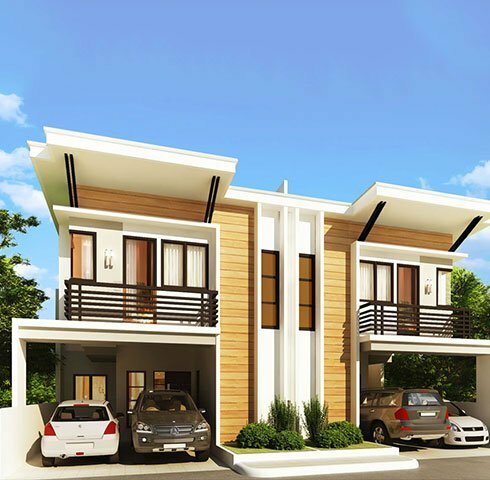 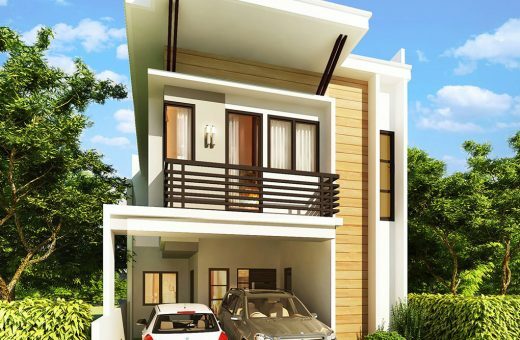 Breeza Palms Mactan – Affordable & comfortable subdivision tailor-fit for the modern Filipino located in Masulog Road, Suba basbas, Lapu-lapu City, Cebu. 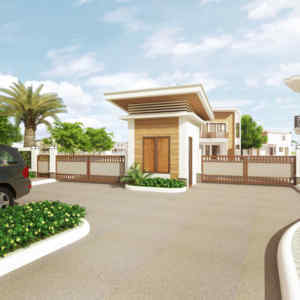 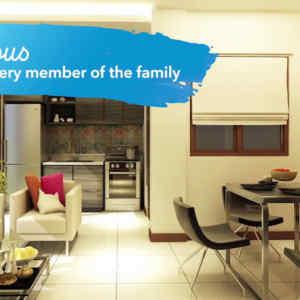 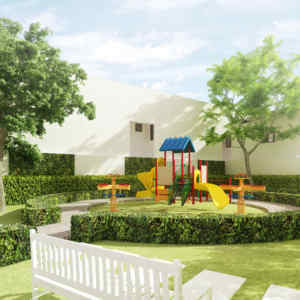 Breeza Palms Mactan is a 2-hectare residential development.under the umbrella of Priland Homes. 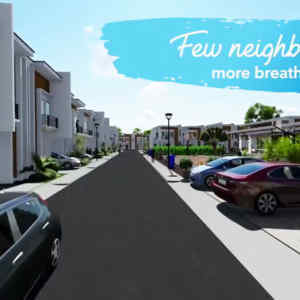 It is the goal of the company to change the game of low to mid-range subdivision developments where houses are cramped in blocks, design is dull, roads are tight and cars are parked by the streets. 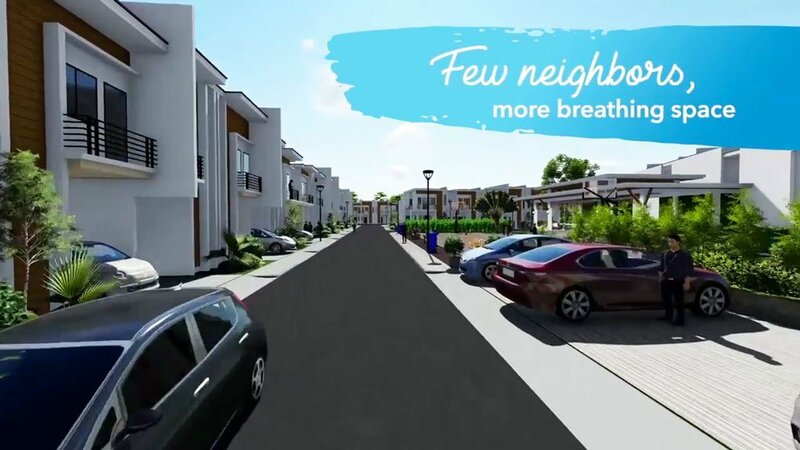 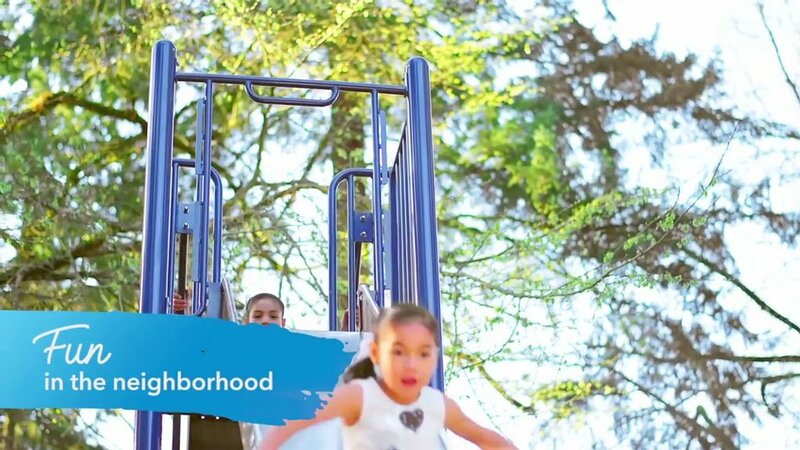 Thus, the project is master-planned to be a low-density community with only 203 dwelling units. 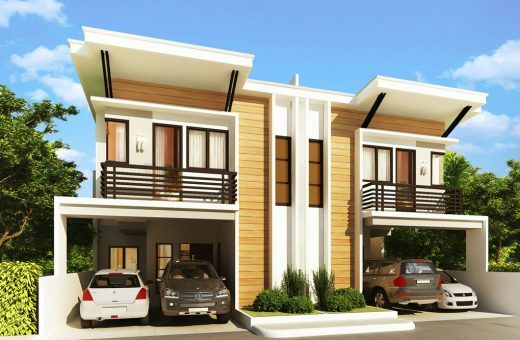 The designs of the houses are modern-inspired. 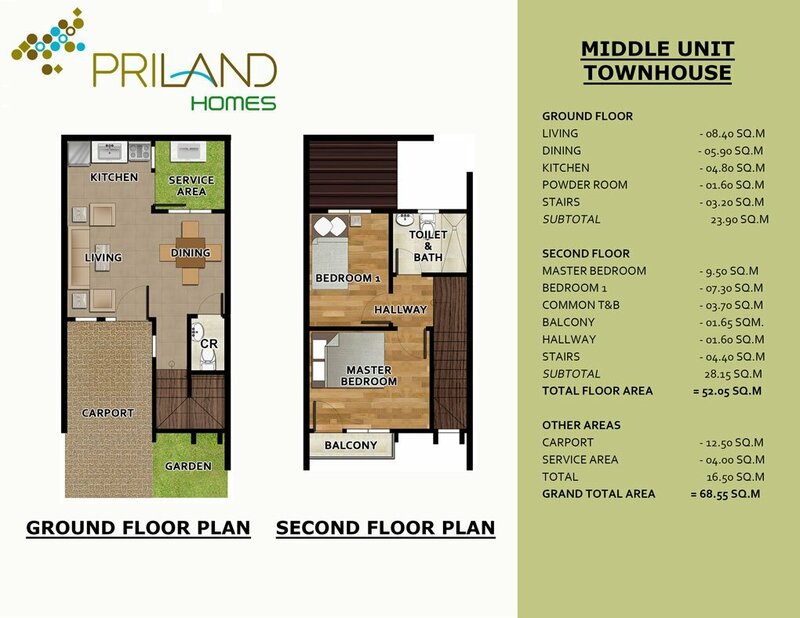 Wide open-spaces are provided for more comfort and exclusivity. 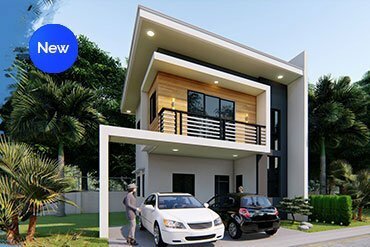 Dream a little bigger because now it is possible to have beautiful home that is of quality and with a value that’s surely friendly to the pocket. 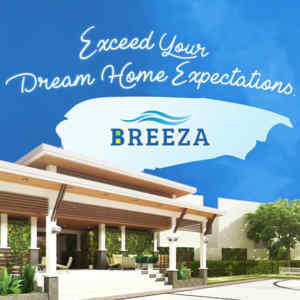 With Breeza Palms, you can exceed your dream home expectations. 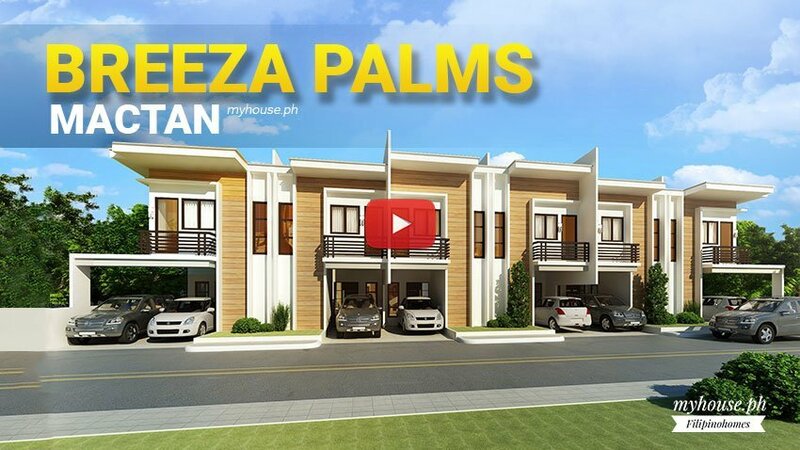 Breeza Palms is a 2 hectare subdivision located in Marigondon Lapu Lapu City. 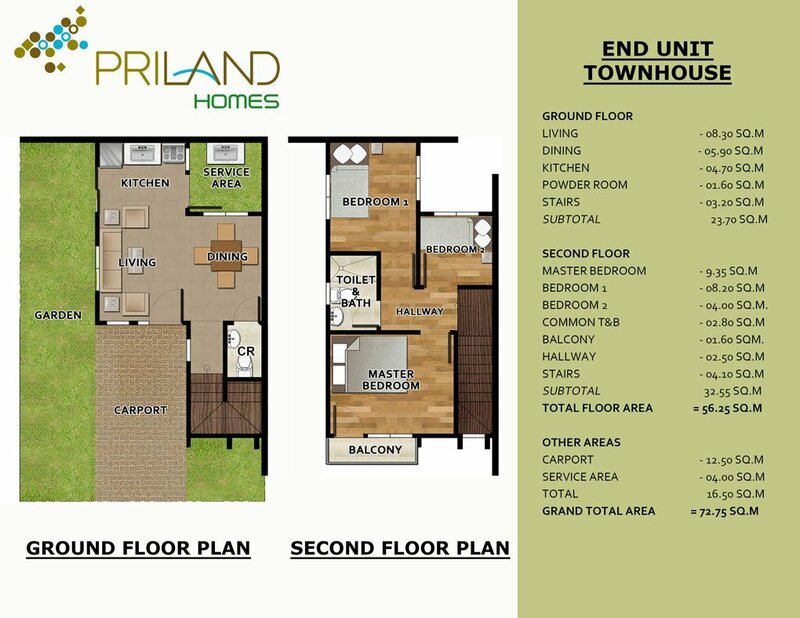 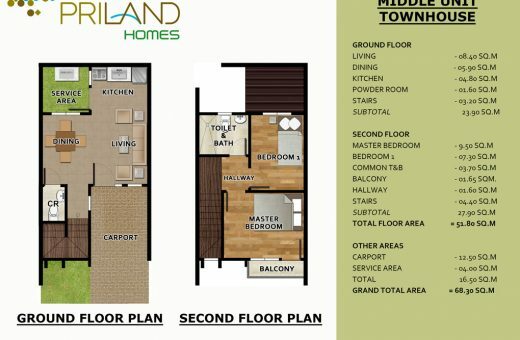 Developed by Priland Development Corporation. 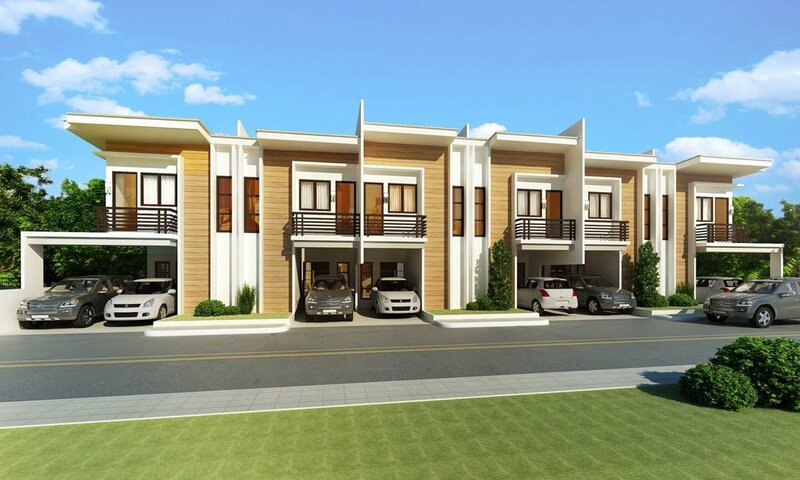 It is close to Gaisano Grandmall, Plantation Bay, and Mactan Doctors Hospital. 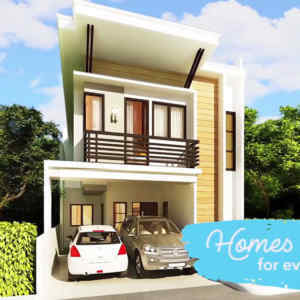 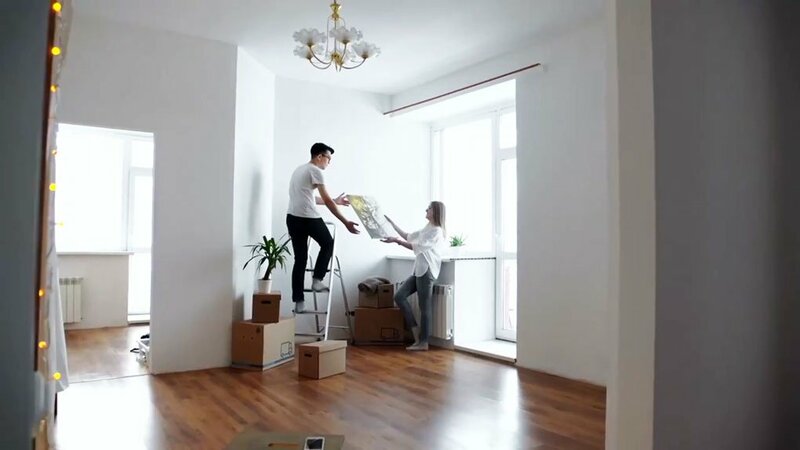 When looking for a new home for your family, you know you will always opt for the home that serves great value and comfort. 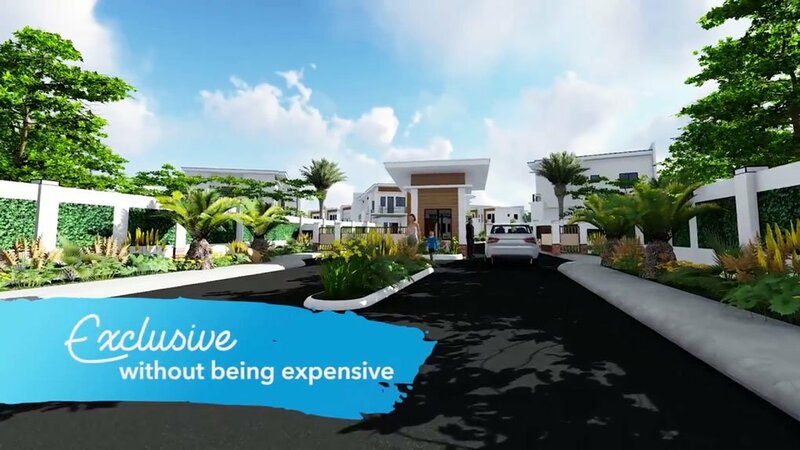 With few neighbors and beautifully designed homes, Breeza communities in Mactan provide exclusive and quality living at an achievable price. 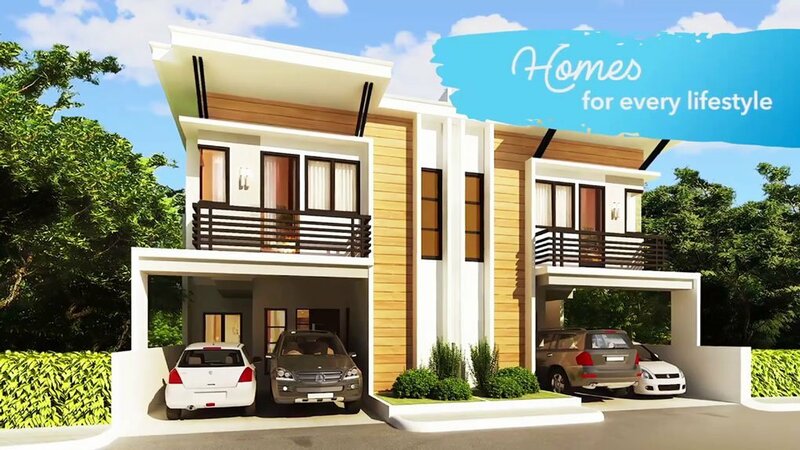 At Breeza, the simple goal of owning a home can be more than a dream come true. 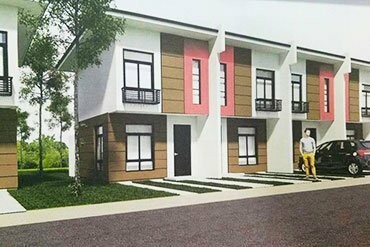 The growing demand for high quality yet affordable housing developments in Cebu has inspired us to build more projects in the coming months. 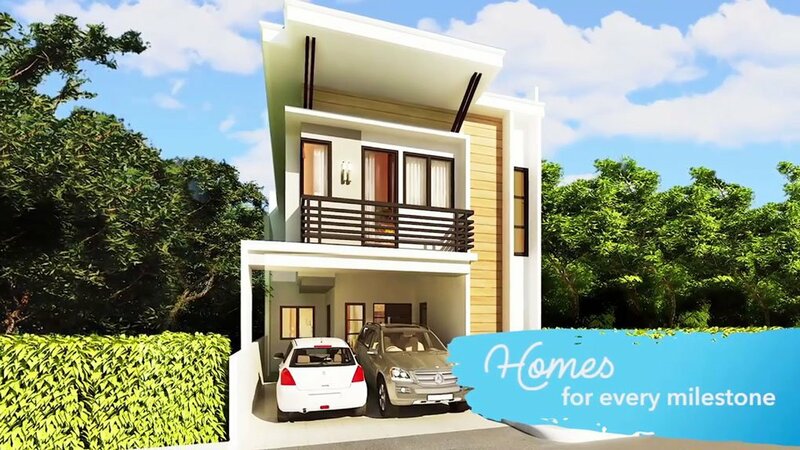 A breathable and exclusive place to stay is what every homeowner aspires for when it comes to their home. 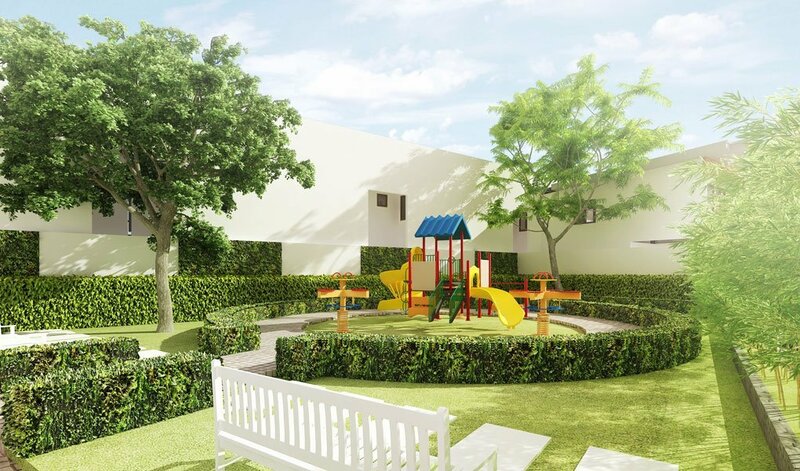 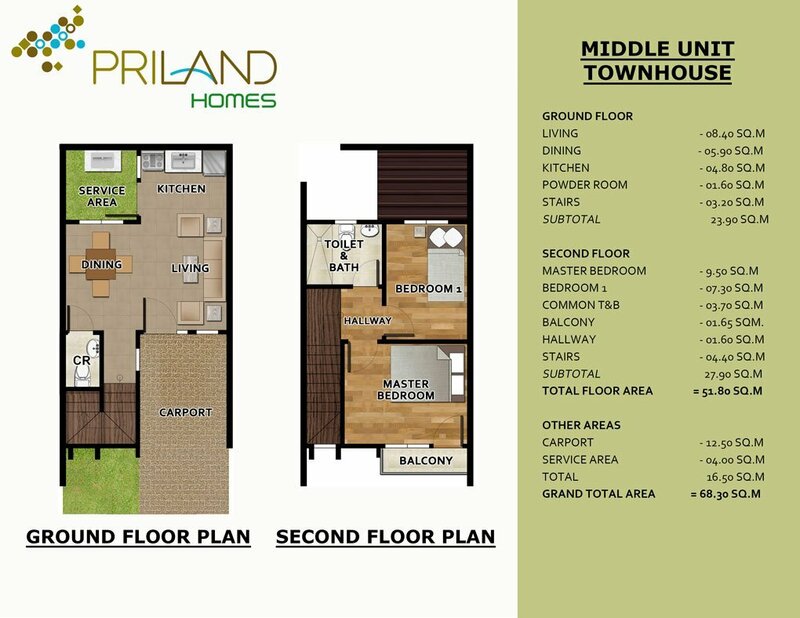 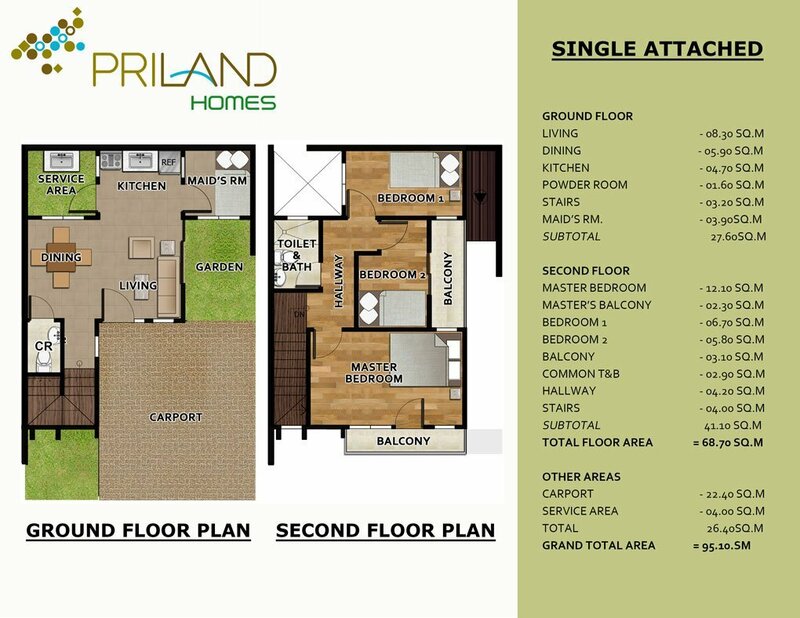 Priland’s newest project, Breeza Palms, offers the right amount of exclusivity and affordability for your family’s needs. 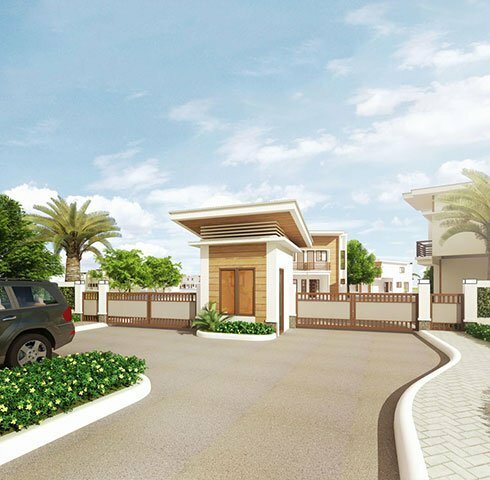 Breeza Palms Subdivision Take the Plunge and Live the Dream in Your New Home. 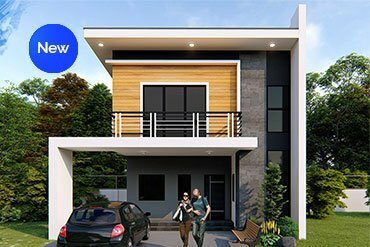 How many times have your kids drawn you a sketch of you and your family standing outside a big and beautiful home? 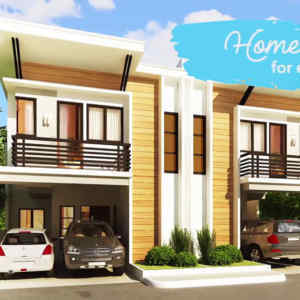 Show them that dreams do come true by giving them the home they deserve. 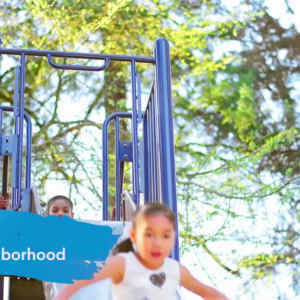 The secret to happiness is freedom, and the secret to freedom is to have courage. 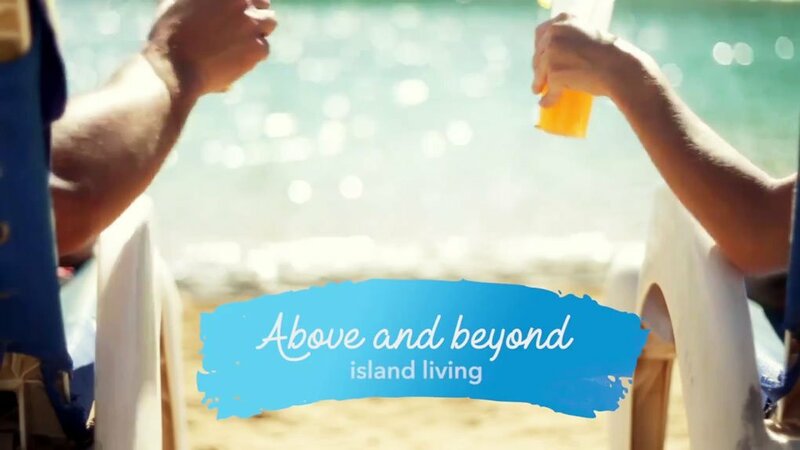 Take the plunge and live the dream in your new home. 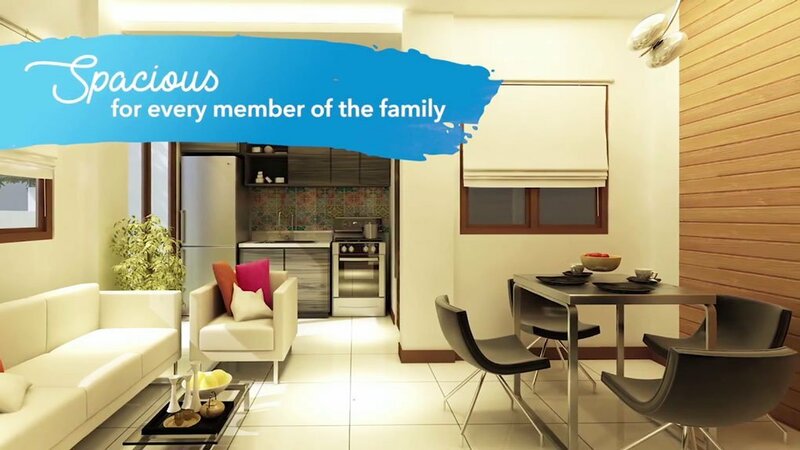 When looking for a new home for your family, you know you will always opt for the home that serves great value and comfort. 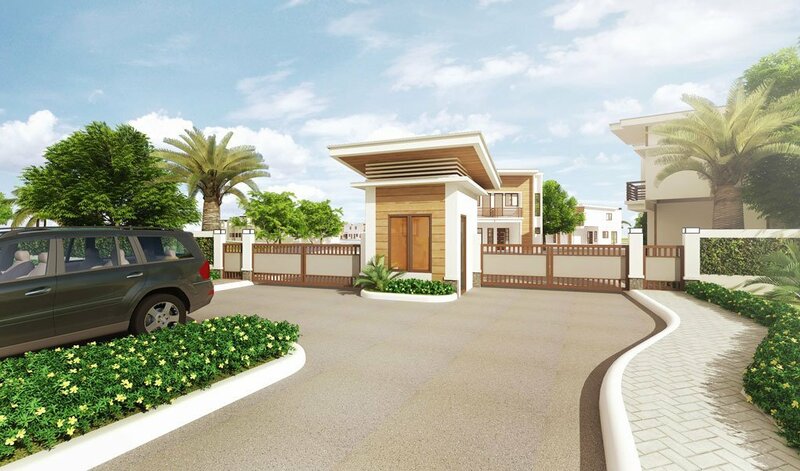 Just over the bridge, find your new home nestled on the island of Lapu-Lapu. 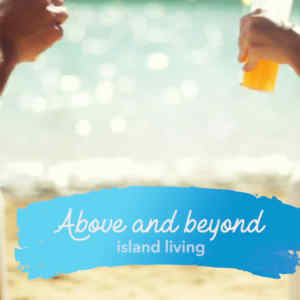 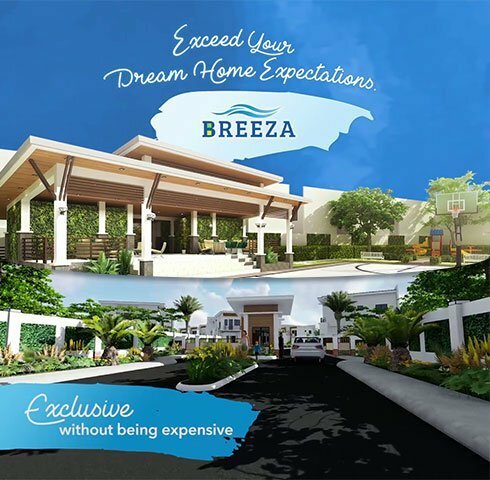 Breeza Palms can be more than your dream come true – island living above and beyond. Breeza Palms Mactan will have 203 houses spread out over two hectares, nearly half of the number of units in developments with roughly the same land area. 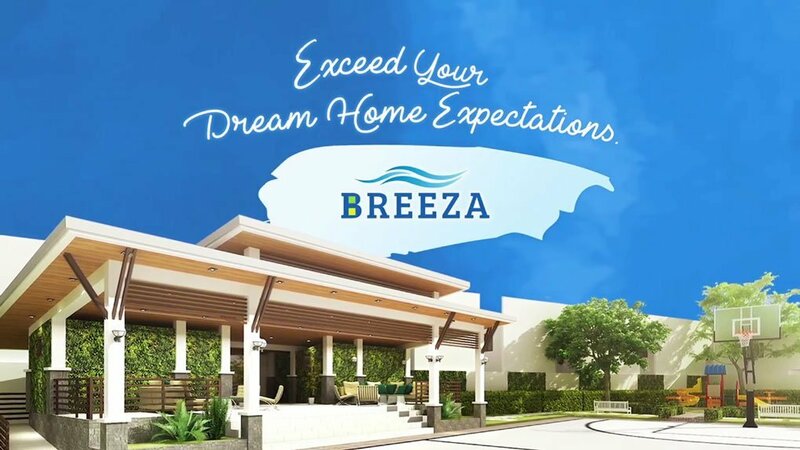 This inspired the tagline, “Dream a Little Bigger,” serving as an assurance to prospective buyers that Breeza offers more value for their money. A modern-inspired design of houses where exclusivity and comfort are merged. 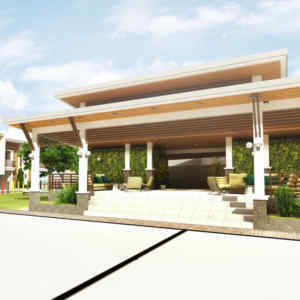 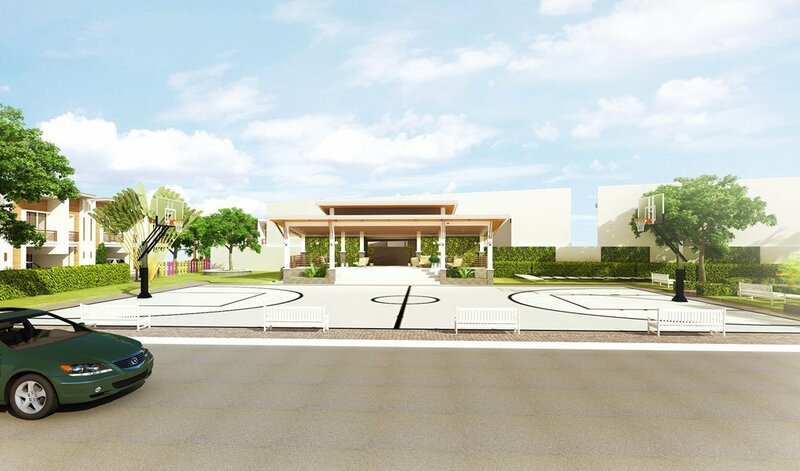 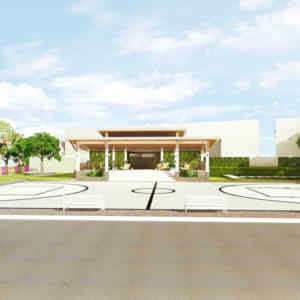 Sprawling in a 2-hectare property in the island of Mactan is a low-density community with wide open-spaces. 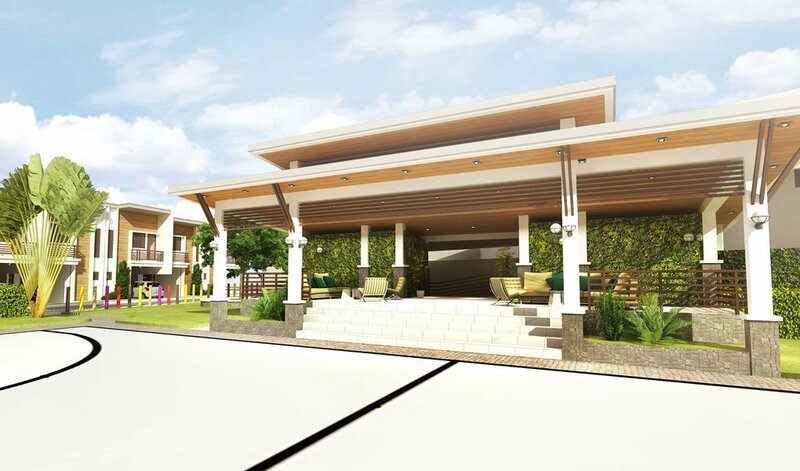 The Cayla at Breeza Palms is a single-attached unit that offers privacy and so much more. 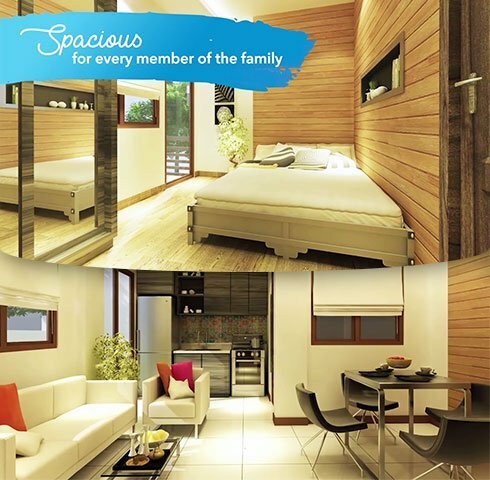 This is where exclusivity and comfort are merged at an affordable price. 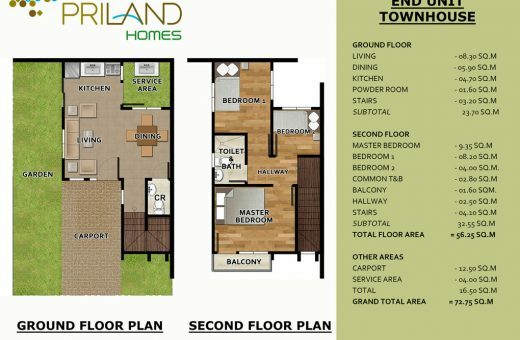 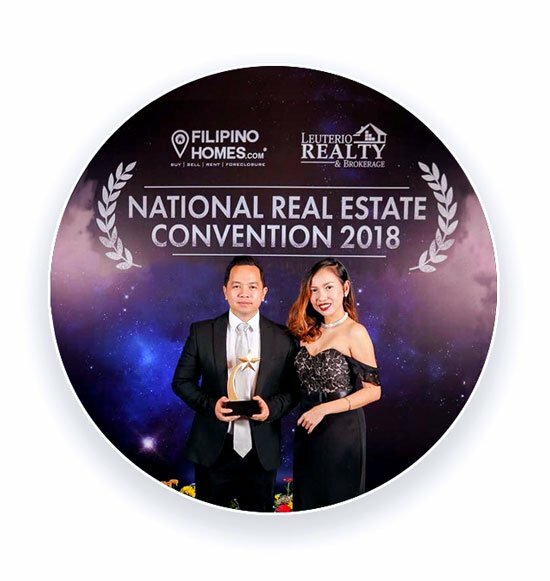 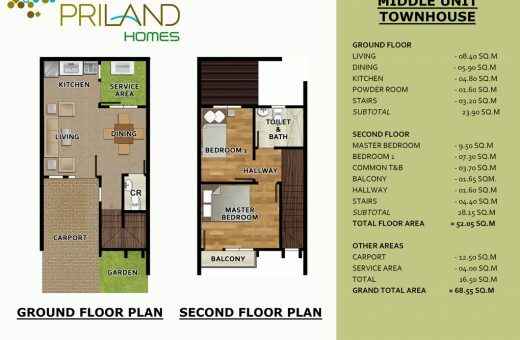 Priland Development Corporation is a Cebuano real estate development company that focuses on fulfilling the needs of a growing local and global market. 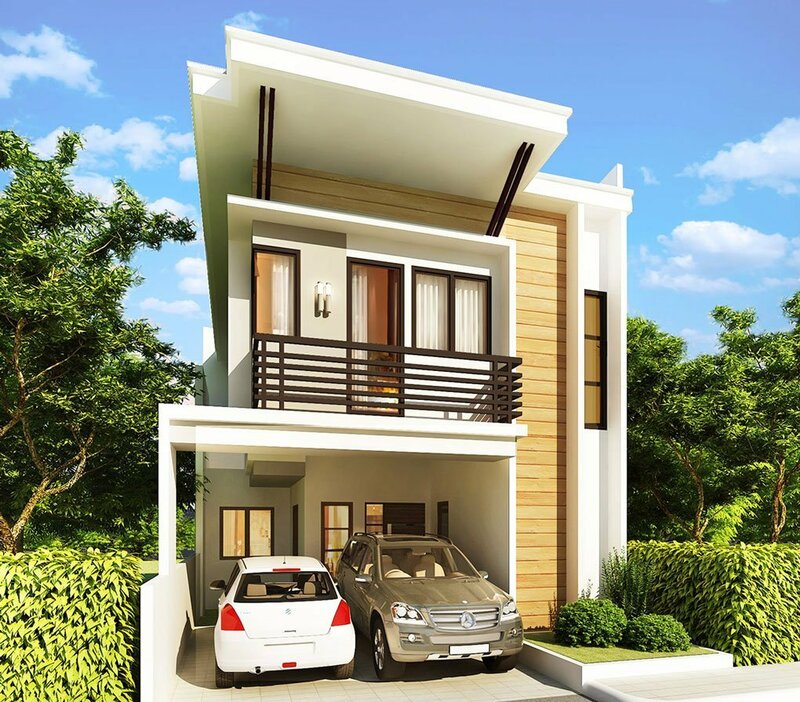 We started in 2013 with a vision to carry developments that would answer to the great demand of the real estate market in Cebu. 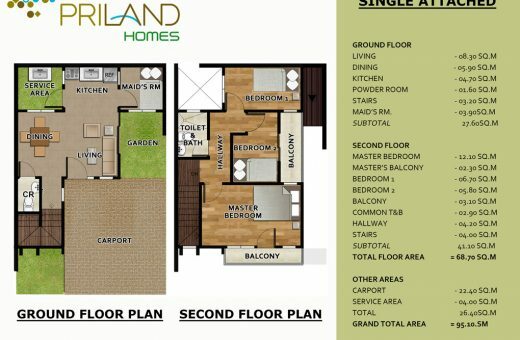 Priland Development Corporation is a member of a diversified Cebu-based group with business interests in food manufacturing, furniture manufacturing, property development, utilities, distribution, and retail for more than 20 years. 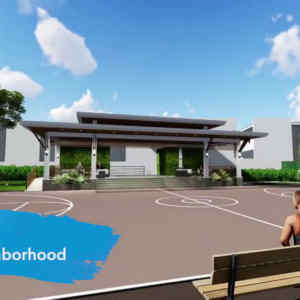 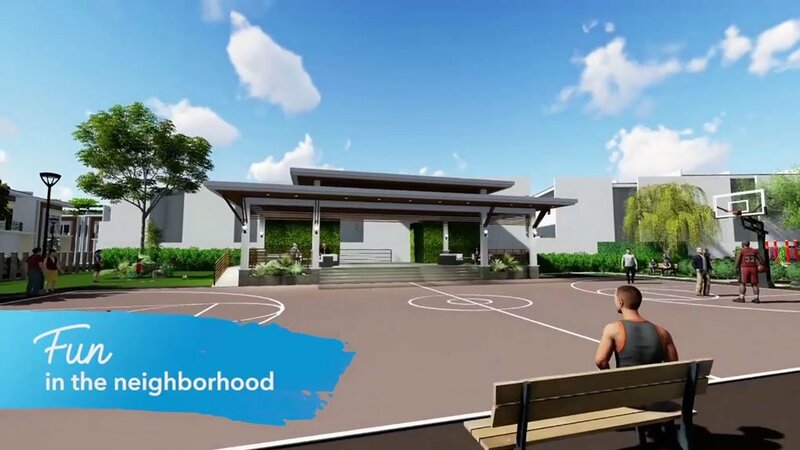 The company announced last August 11, 2017 that more Breeza communities in Mactan and other developments elsewhere are soon to follow within the year.